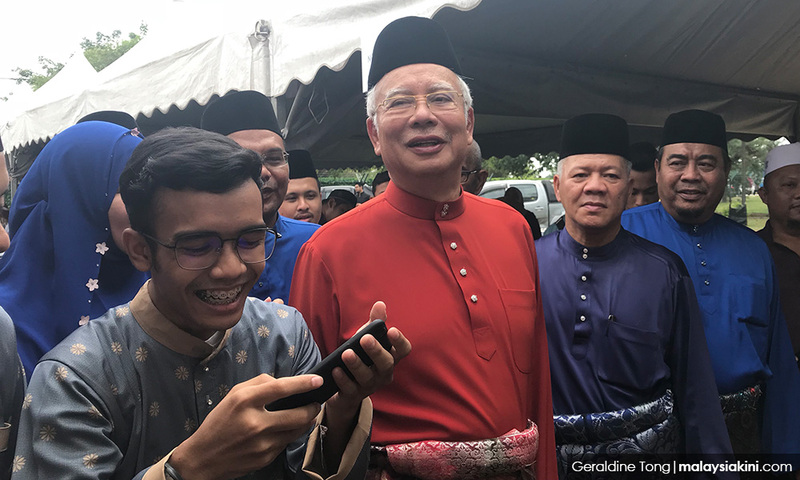 COMMENT | Wong Chin Huat’s piece on why Malaysian’s cannot afford Umno’s abrupt meltdown was nerve-racking because it would be dismissed or worse ignored during this moment of great political euphoria. The two big takeaways from Wong’s piece is that the destruction of Umno would cause an infusion of Umno blood into Harapan or would radicalise a Malay base which voted for Umno and PAS. Wong is correct on both scenarios, and as I have argued in numerous pieces – much to the consternation of my editors – the existential threat facing this country is Islamic in nature.